Marwa Ahmad — Mentoring. Inspiring. Empowering. 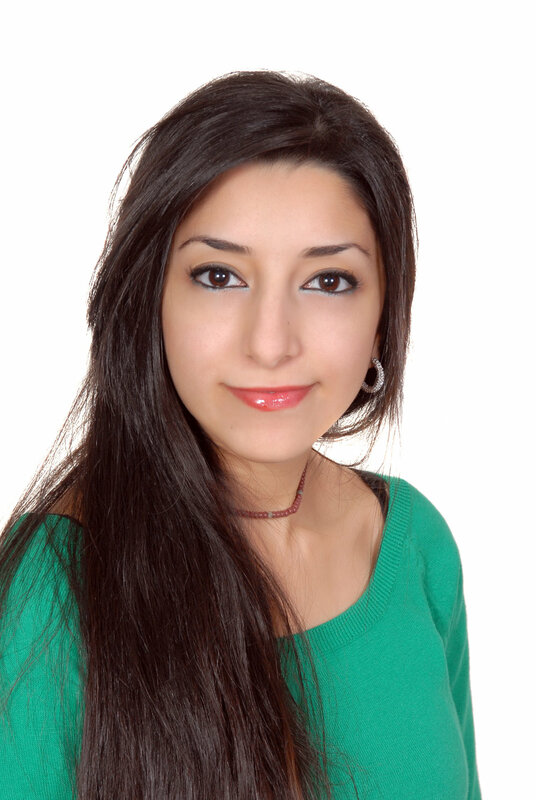 Marwa Ahmad is a 2nd year doctoral candidate of Global Resource Management at Doshisha University, Kyoto – Japan. She completed her Master’s degree on the subject of the socioeconomic impact of the influx of Syrian refugees on Lebanese citizens and is now pursuing a doctoral research endeavour that focuses more on the effect of communication technologies, like smartphones, on youth empowerment and emancipation within a family setting. Before embarking on her journey to academic research on refugee youth and migration studies, Marwa held a BA in Translation and Interpretation from Notre Dame University.Subsequently, she worked as translator and research assistant at two influential Think Tanks in policy and research in the Arab world: the Arab Center for Research and Policy Studies, a Qatar-based research center affiliated to the Doha Institute for Graduate Studies; and the renownedCentre for Arab Unity Studies, Beirut. Currently, Arwa is working on a patient support program, as a program coordinator, she holds the privilege of implementing this program for those suffering from chronic diseases and believes that every day she interacts with them gives them a chance of hope and well-being.